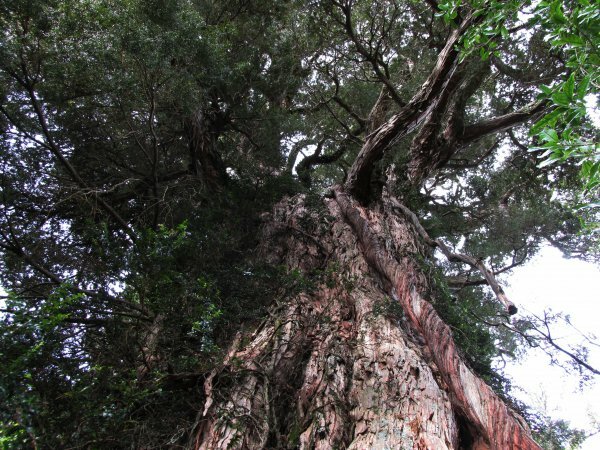 The isolation of this impressive old-growth tree has probably been its saviour. 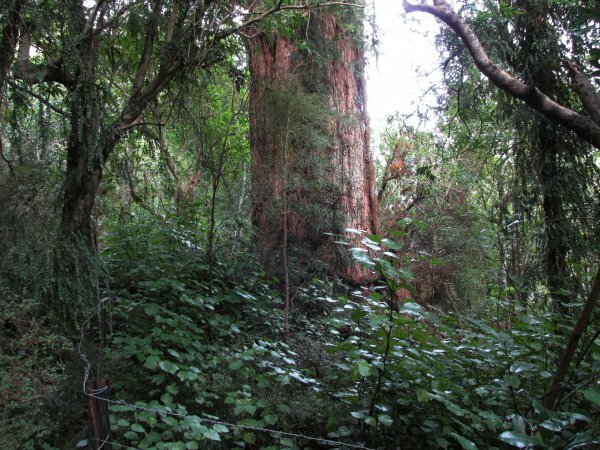 The tree does not appear to have been recorded in former forestry surveys or rankings of New Zealand's largest trees. 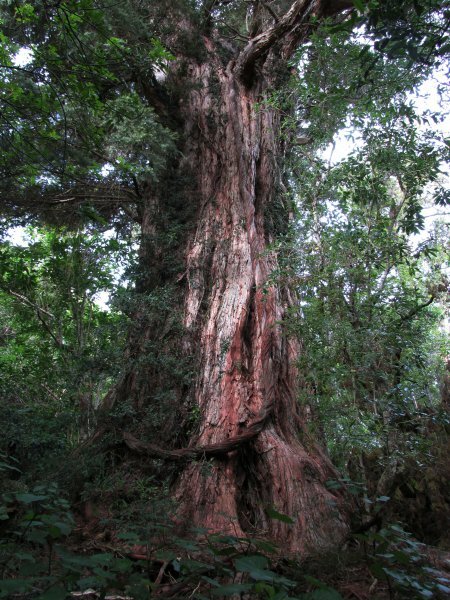 This tree at Hapuku has been locally referred to as the 'largest totara in the South Island' however; the largest currently recorded totara in the South Island is at Dennistoun Bush (see record CR/1010 3.4m diameter). The recent fencing from goats, pigs and deer will pay dividends in protecting this national treasure for successive centuries, as hopefully too will efforts given to managing the impact of public visitation, made all the easier by the tree's remoteness and difficult access. A fine tree in a near pristine setting (Cadwallader, B.G. 2014). 07 Jun 2014 Cadwallader, B.G.